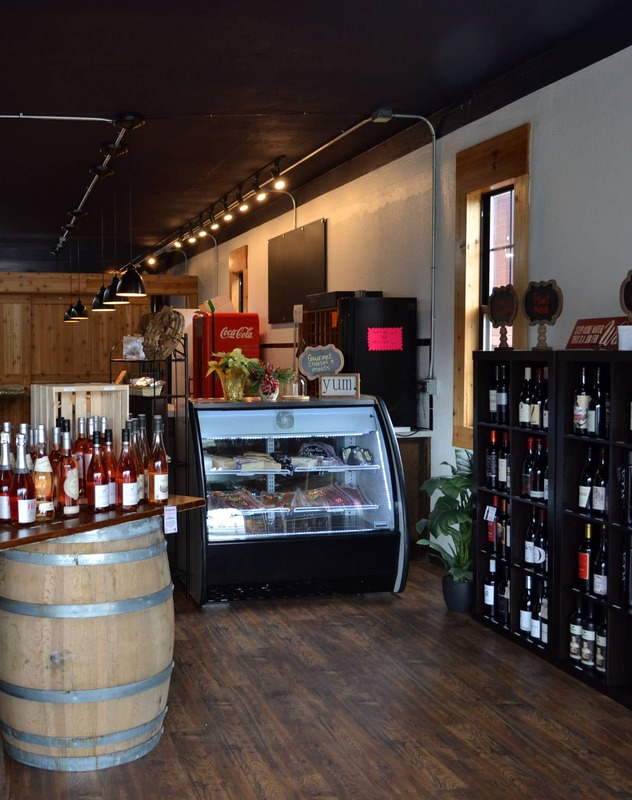 We are Northwest Arkansas’ premier wine shop offering over 200 Wines by the bottle, as well as several craft beers from some of the top local breweries in the area. Join us each week for “Tasting Thursdays” from 4:30-6:30 in the wine shop. We will have wine makers, beer makers, wine suppliers and vendors every Thursday with new wines or beers to taste and buy in the wine shop.